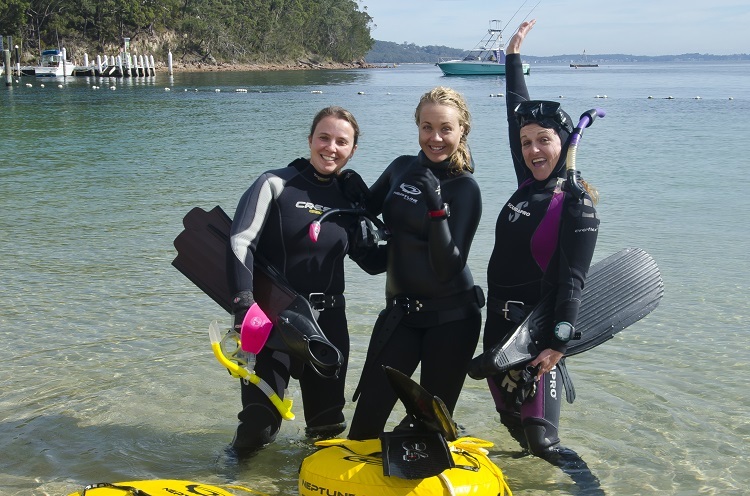 Dive 2000 maintain an extensive range of hire gear including full scuba sets, try before you buy and even dry suits for those chilly winter months. Our rate for a day hire of a full scuba set (BCD, tank, wetsuit, regs, belt, mask & fins) is $80 or less if you own some of your gear. Less 20% for Club Members. Other items and time periods rates available on request. For more information or to reserve some equipment, give us a call in the Dive Centre. 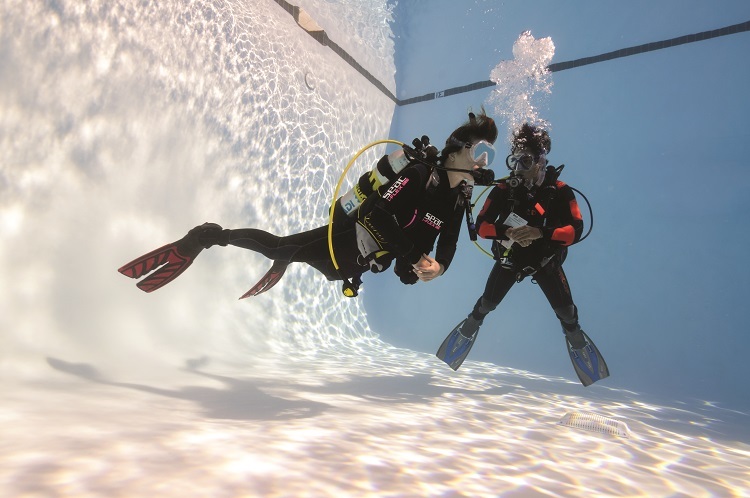 For club members without scuba equipment, you have the option to pay an additional $295 and receive 20 individual days hire of scuba equipment within your year of membership. That’s a value of over $1400 in hire fees. 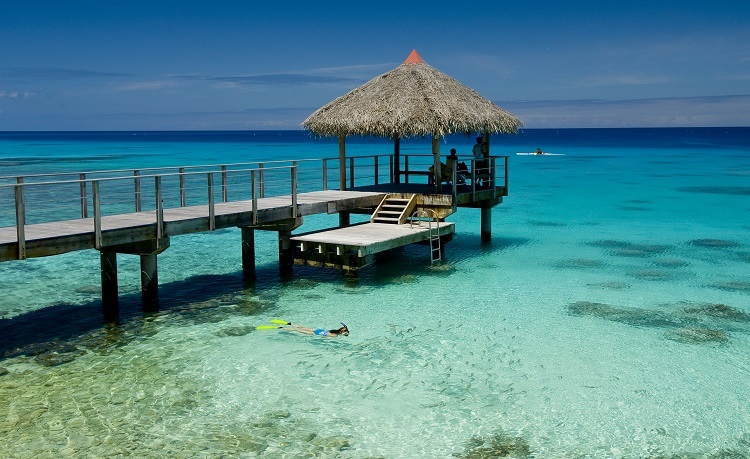 And your $295 is proportionally redeemable should you purchase a scuba package from Dive 2000 within the 12 months. 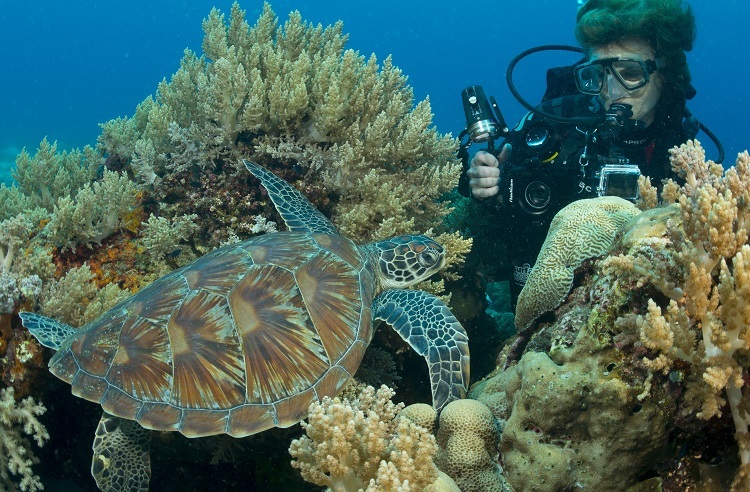 The Scuba Hire package is renewable but Excludes Mask, Snorkel, & Fins.